Representative Carole R. Murray serves House District 45 includes the southern half of Douglas County, as far north as Castle Pines North and as far east as the Pinery in the rural Parker area. The district stretches south to include all of Teller County, including Woodland Park and Cripple Creek. 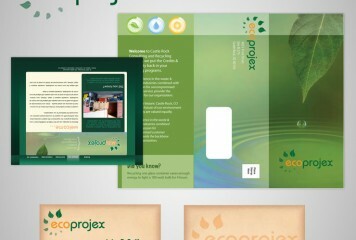 Welcome to ecoprojex, we put the credits and credibility back into your waste and recycling programs. Recycling for recycling sake is not the optimal answer. An organization must embark on economic initiatives with environmental benefits. Home of the famous Yeti! This great deli services the best pizzas and sandwiches. Cal-Am has been servicing the housing and recreational needs of adults and families since 1988. We are one of the largest owner/operators of Manufactured Housing Communities, RV Resorts and Apartment management companies in the United States. 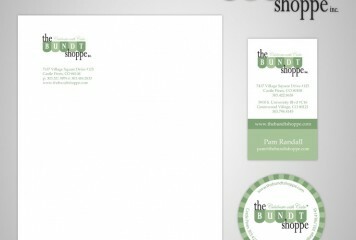 Your audience will form lasting impressions of your business based on its brand development. By carefully constructing your brand, you can ensure it accurately and positively defines your position in the marketplace. 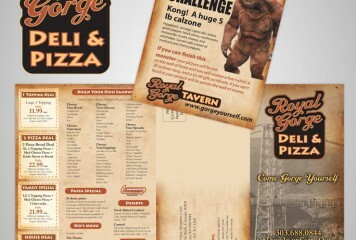 A custom brand development package developed by gopixel typically includes such tangible tools as business cards, letterhead, envelopes and supproting print materials such as direct mail, brochures and ads. But it’s the intangibles that gopixel brings to each project that really define a company’s brand, such as a thorough understanding of the tastes and expectations of today’s consumer, and a talent for unearthing the truly unique aspects of each client and finding creative ways to allow that uniqueness to shine. I’m pretty sure that Nike coined the phrase “Image is Everything.” Their spokesperson at the time, Andre Agassi, helped put it in the mainstream. Your brand is your image. Your company’s brand is its look, its message, and its values. It’s what you want people to visualize when they see or hear your company name. Organizations need to reinforce their brand at every opportunity. At gopixel, we will work with you to make sure your visual brand is consistently portrayed throughout all of your marketing collateral— from electronic to print. Nurturing brand development is very important for success. Your themes and core values cannot change from day to day or situation to situation. Consistency is key. So whether we’re working with you on your website, your Facebook page, a magazine ad, or your blog, we’ll not only create an effective message but at the same time we’ll build and reinforce your brand. It’s a tricky and sensitive aspect of marketing, but it’s also critically important to the long term growth and success of your organization. 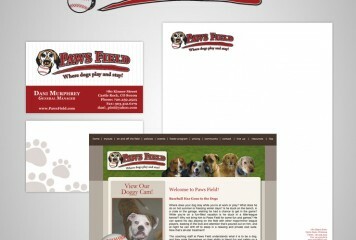 We’ve had years of experience and great success integrating consistent branding for our clients. Please call us today and let’s talk about how we can promote your brand! Every potential customer will want to know what sets you apart from your competitors, what makes you special, and what makes you trustworthy. Let gopixel create a complete branding package for your business that will help you gain the trust and confidence of your audience. At gopixel we can educate you more about these new user-friendly website options and if required we can help with your website design needs too.